Tony Gollan-trained three-year-olds Zoustyle and Outback Barbie will face a solid test when they take on Chess Star at Doomben. Gollan has given the provisional green light for the pair to contest the Listed Gold Edition Plate (1200m) at Doomben on Saturday after both won their last starts in feature races at the track in smart times. “I have been pleased with both since their runs. Zoustyle has really come up well and Outback Barbie has also done nicely,” Gollan said. Their main rival among the other 13 entries is expected to be the Gai Waterhouse and Adrian Bott-trained Chess Star, a Listed winner in March and successful in his most recent start at Rosehill. Chess Star is the ruling favourite for the $2 million Magic Millions Guineas (1400m) on January 12. Gollan is keeping his options open with open company gallopers Most Important and I’m A Rippa who have both been nominated for the Listed Lough Neagh Stakes (1350m). “Both are heading to Magic Millions day. 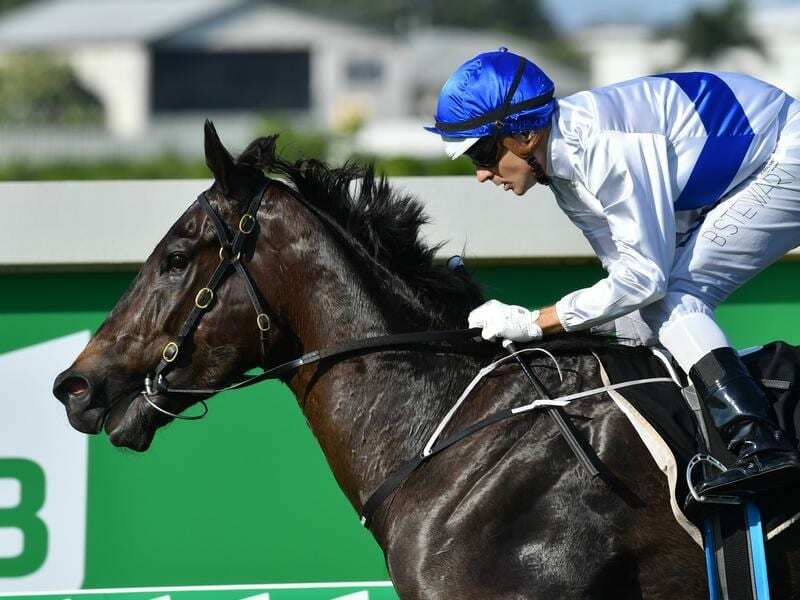 The other option is the Buffering Stakes on December 29 but in Most Important’s case I am really reluctant to go a month between runs,” he said. “He is a gross horse and he does too well. He really needs to run. Gollan is also set to chase a Magic Millions 2YO Classic place with Country Cocktail who has been nominated for the Calaway Gal Stakes (1110m). “She is doing well but needs to pick up more prize money,” Gollan said. Country Cocktail is one of 18 fillies nominated for the Calaway Gal while 14 colts and geldings have been entered in the Phelan Ready Stakes.